The problem with science these days, author Margaret Atwood observed, is that it is mainly funded by corporations for financial gains. 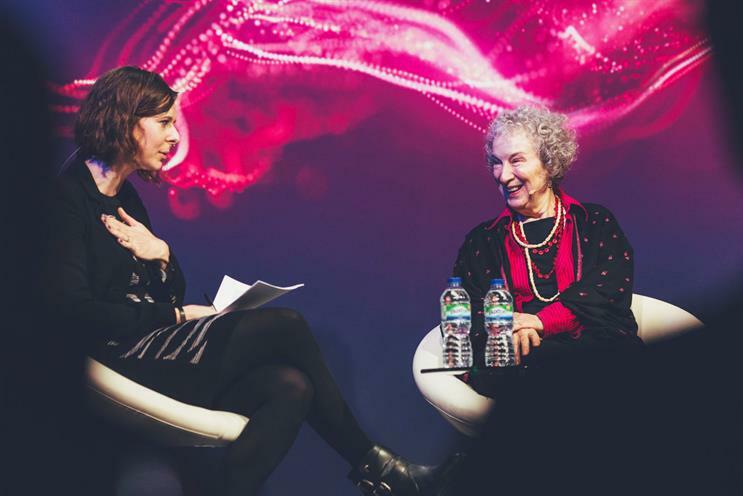 Speaking at New Scientist Live on 1 October, Atwood discussed the dystopian futures in her books and how she desperately wants them not to come to pass. "You don’t write these books hoping they’ll come true, you hope it won’t really," the author of The Handmaid’s Tale told her on-stage interviewer, Caroline Edwards, senior lecturer of contemporary literature at Birkbeck University. "People have been trying to warn everyone for a long time, but no one’s listening." Atwood’s latest trilogy, MaddAddam, examines the relationship between science and capitalism. "We are living in a world where big pharma funds research. Someone has to feed the lab assistants, and they [the ones doing the feeding] want to know money is coming out the other end," Atwood said. As a result, only selective areas of science and development is being funded, and often, these sciences will make money but won’t save the world and the human race from destruction. "There’s no point blaming science, it’s a human tool. It’s something we invent and it can be used for good and bad purposes. Like a hammer. You can pick it up, build a house, kill your neighbour, or toss it in a contest," Atwood said. A current scientific tool that Atwood cited as having the potential for good or evil is Clustered Regularly Interspaced Short Palindromic Repeats – systems that can be programmed to target specific stretches of genetic code and to edit DNA at precise locations. "You could design a human hair-growing sheep, so people who are losing their hair could have hair transplants… or, you could make a new disease. I’m not the only one thinking about that," Atwood said ominously. "The Pentagon was on to this some time ago. We cannot anticipate what will be invented using this tools." Corporations are also interfering with society. 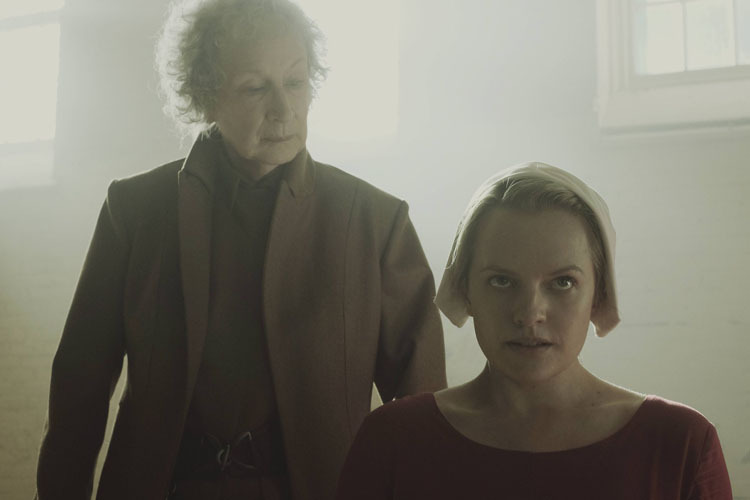 One way, Atwood pointed out, are private police forces, which could potentially lead to a future not unlike that portrayed in The Handmaid’s Tale. "If you are not paying for the police force, who will? And who would they protect then? Well, the people paying them. Today, in North America, we already have more private cops than public. They are employed for security and corporations. That is the situation we live in now," Atwood said. This self-serving investment will spell the world’s doom, Atwood continued. Unless more people, or brands, invest money in technology that will halt global warming, environmental catastrophe feels "speculatively possible". "If the oceans die, that’s it for us. We breathe oxygen and our main supplier is marine algae. As the algae died, we’d grow quite stupid first. As stupid as people who climb to the top of Mount Everest without a backup oxygen supply. When that happens, don’t get into a car under any circumstance – unless, it’s a self-driving car," Atwood said. Is the ad industry doing enough to protect children from the 'explosion' of gambling ads? Has the promise of brand purpose been overblown?